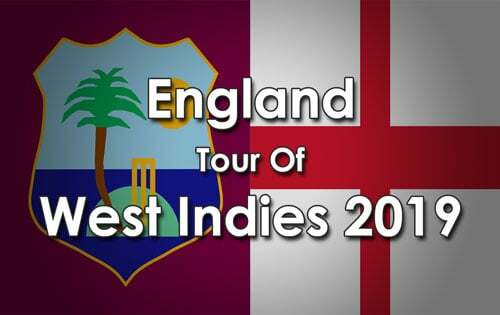 The Windies won the toss and decided to bat against England at the Kensington Oval, Bridgetown today, on the first day of the 1st Test. 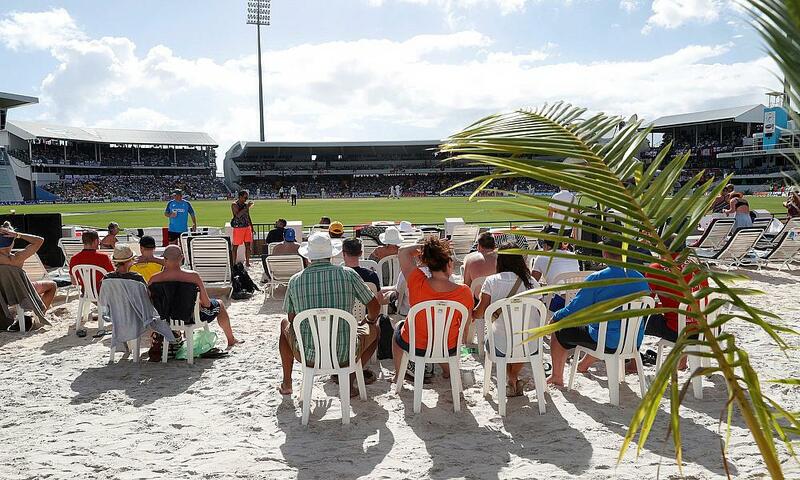 James Anderson's three late wickets - and one for Stokes - have brought England roaring back into the contest, and West Indies have slipped from 240/4 to 264/8 at stumps. 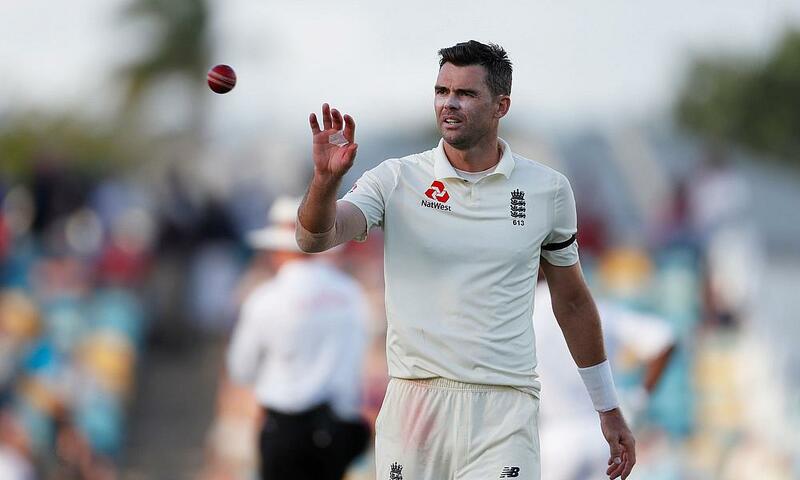 The honours were even in today’s play between the Windies and England, until the last hour when Jimmy Anderson turned the match slightly in England’s favour with a top draw display of medium fast bowling. Ending the day with figures of 24-12-4-33, Anderson kept England in the hunt. 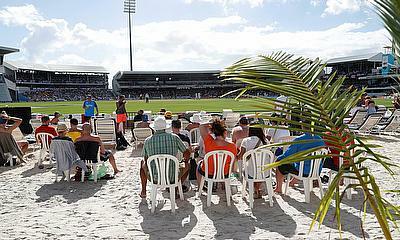 The Windies batsmen will be disappointed not to have capitalized on their starts, scoring three half centuries between them and a couple of 40 odds.